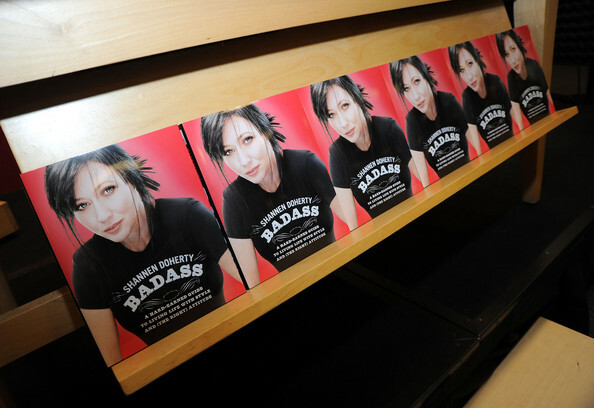 Badass is a straightforward, but exciting journey to finding your inner badass and living life with moxie and style. Shannen shares intimate personal stories, like how both her parents nearly died when she was very young, and how these events have made an impact on her life. She also offers tips for using newfound confidence in relationships, and gives advice on dating, friendships, and handling "frenemies." And she has lots of fun, creative ideas for living life to the fullest, from entertaining and vacationing to decorating and shopping. 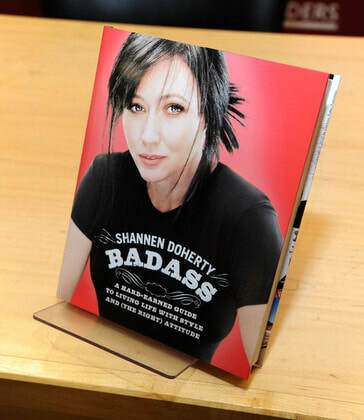 Woven throughout her tips and advice for living the badass lifestyle are photos, providing an intimate look at Hollywood's favorite female badass. In Safe at Home, Alyssa Milano—actress, blogger, and the mind behind the bestselling Touch sports-clothing line—tells the story about her lifelong obsession with baseball, revealing what the game has meant to her and why everyone should take a chance on nine innings. Her baseball story begins in Brooklyn, New York, where her father scorned the Dodgers for abandoning his beloved city. When he and his young daughter later moved out west for a fledgling TV show called Who's the Boss?, Alyssa learned one of the fundamental truths of the game: No matter where you are, no matter how old you are, baseball connects you to your past. From arguing about the importance of baseball history to criticizing Major League Baseball's response to the steroid scandal, Alyssa brings an intelligent, wry, and entertaining female voice to the world of baseball writing. 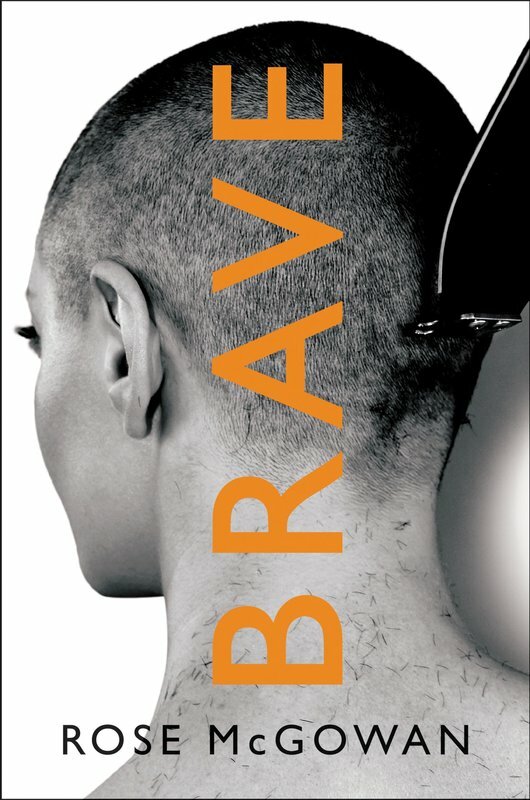 The end result is a unique and unexpected book that is equal parts memoir, manifesto, and love letter to America's game.